in the Llewellyn’s Almanac for 2014. 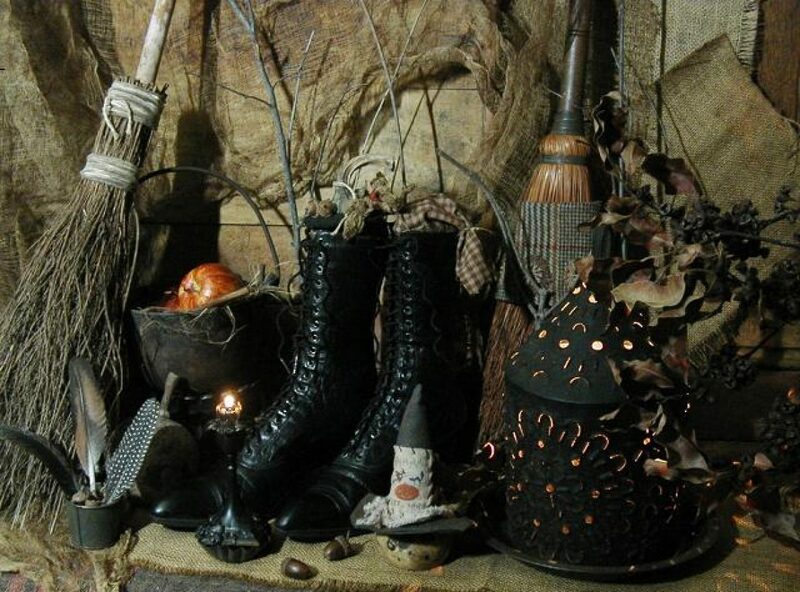 Spellwork is the practice of bringing the possible into reality whether the spells are for better health, a new job, or tastier garden tomatoes. All of these goals, and most others, work on the principle that the worker uses their own will to shape reality, and because of this, the worker uses their own will to shape reality, and because of this, the worker must be able to form a clear picture of the intended outcome. You can’t create what you can’t imagine so the more clearly the goal is identified, the more likely the desired outcome. Engaging all of our senses in spellwork can help us define that goal and give it aspects that appeal to our need to interact with something to prove to ourselves it is real. Additionally, sometimes we need to define goals that aren’t concrete, but rather involve abstractions such as emotions and memories. Such goals can be hard to represent, but by using our other senses, we can find representation for them, and manifest even the most abstract goals into reality. While visualization is a much praised and important part of spellwork, each of our four other senses has the potential to connect us to our spellwork in deeper and more intense ways. Human beings are primarily visual creatures, but that does not mean that the visual sense is the strongest for everyone. Nor does it mean that our other senses have less to offer. Many of us already use cues for our other senses in ritual; a drumbeat or music in the background, incense in the Air, cakes and ale. However, we don’t always bring these elements into the spellwork itself. We can use smells, tastes, sounds, and textures in spellcraft to create a deeper link with the magick as well as a more complete representation of the desired result. For instance, smells provide a powerful trigger for memory and emotion. As an example, you can improve a spell to relieve insomnia by using the smell of fresh linen, applying the scent to a small sachet tucked into your pillow. The scent becomes another part of the spell whether it’s the use of baby powder in a sachet meant to aid in fertility or using a vial of oil as the focus for a calm flying spell. We can also use scents to bring a spell to mind again after the casting, strengthening the magick or its effect on you. Additionally, spells that you can taste can have a huge impact on the body, and make a great vehicle for workings such as health spells or other purposes involving the body. The sense of touch plays a large role in our interaction with others, but is also the medium through which we interact with and manipulate the world. When we think of something as material, we think of being able to touch it; therefore, giving a texture and feel to the goals of our spellwork lends a quality of realism that brings them closer to manifestation. 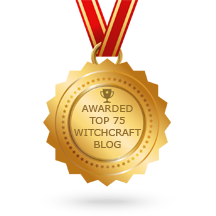 Posted on February 27, 2014 by ladyoftheabyssPosted in Articles, Daily Posts, Wicca, WitchcraftTagged Health, Magic, Magick, Mycenaean Greece, Tower of the Winds, Wicca, Wiccan Rede, Witchcraft.